Helping employees to be even more efficient. NEC’s UNIVERGE IP Desktop Terminal (DT700 series) helps employees be even more efficient in those organizations that choose the benefits offered by IP telephony. By offering a wide range of customizable features, the DT700 series meets the communication needs and environmental standards of any organization. Meanwhile, its modular design gives organizations the opportunity to quickly and easily customize the phones to address each employee’s specific communication needs…now and into the future. 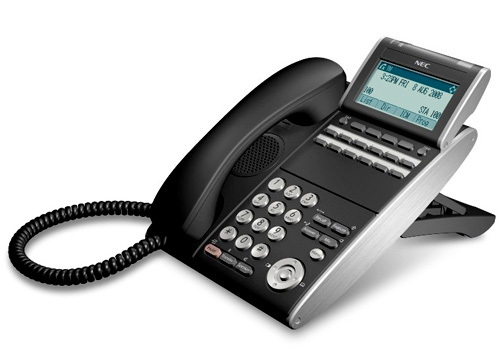 The DT700 series is simple to use and developers can easily customize features for these IP phones due to their XML open interface.